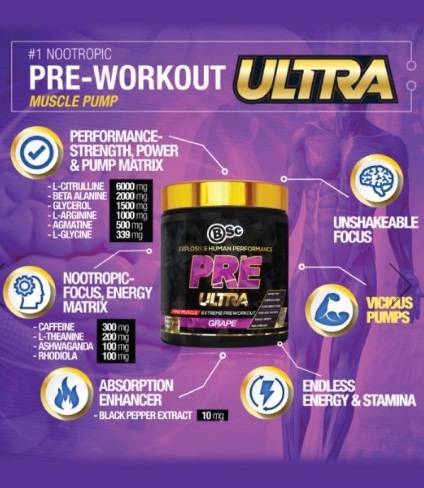 New BSc Pre Ultra Extreme Pre workout - Available Now! Few companies put products together quite like Body Science. Their pre-workouts have been boosting gym-goers, sports people and competitive athletes for decades now. Their ULTRA RANGE delivers premium nutritional support for your exercise endeavours. 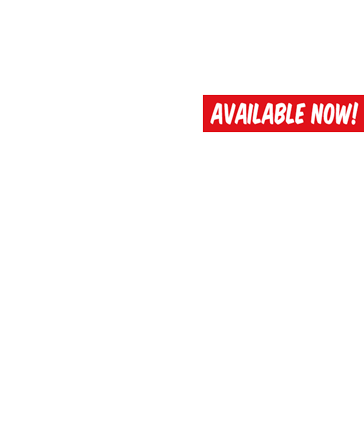 BSc Pre-Workout Ultra has an impressive focus on muscle pumps and fullness retention. We all know what it feels like to hit the gym and come out with a muscle as full as ... This product it loaded with muscle pump amplifiers and ingredients to help you keep that pump for as long as possible. If you've been using pre-workouts for a while, you've probably heard of a gas called nitric oxide. This is the gas that we produce in our blood vessels. It actually improves circulation to our muscle tissue. This means more nutrients for working muscles, and more pump as well. BSc Pre-Workout Ultra contains Citrulline and Arginine 1,2, which are used for the synthesis of nitric oxide, like building blocks. Arginine has also been shown to increase Growth Hormone levels 3. Agmatine helps to boost the rate of nitric oxide production, like strong coffee for builders. And then there's Glycerol. This ingredient improves muscle fullness and helps your body hold the pump for longer too. This BSc Pre-Workout contains L-theanine, which assists with alpha brain wave activity. This helps to smooth out the caffeine energy rush, keeping us mentally focused and clear-headed. The caffeine content in BSc Pre Ultra is not too high, which means those needing a stronger kick can go for a double scoop. On top of all this, BSc Pre-Workout Ultra contains Beta-Alanine, one of the most popular pre-workout ingredients of all time. This amino acid, well known for creating a tingling sensation in the skin, has some impressive results associated with it. Beta-Alanine can increase power output when performing intense exercise and helps to reduce neuromuscular fatigue and improve tactical performance 4,5. The beneficial effects of Beta-Alanine are believed to be due to its ability to increase Carnosine production. Body Science Ultra Pre is a product to ignite new enthusiasm for training. Perfect if you've been feeling a bit flat (pun intended) and you're a fan of muscle pumps. Mix 7g (1 Scoop) into 250-2350ml Cold Water and conusme before exercise. 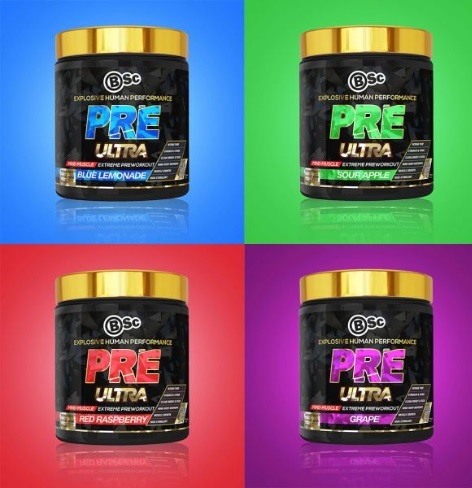 BSc Pre Ultra INGREDIENTS: L-Citrulline DL-Malate, Beta Alanine, Glycerol Monostearate, L-Arginine, L-Glycine, Agmatine Sulfate, Lemonade Flavour, Sucralose, Caffeine Anhydrous, L-Theanine, Strawberry Flavour, Natural Orange Flavour, Ashwagandha root powder (organic), Rhodiola rosea powder (organic), Citric acid, Black pepper extract (Piperine), Colour (133).